Construction spending hit a seasonally adjusted annual rate of $1.329 trillion and grew 5.5 percent for nine months of 2018 combined, with continued year-to-date gains for major public and private categories, according to an analysis of new government data by the Associated General Contractors of America. Association officials said that while demand for construction should remain strong for the next several months, the construction sector could be impacted by new trade tariffs, continues workforce shortages and higher interest rates. 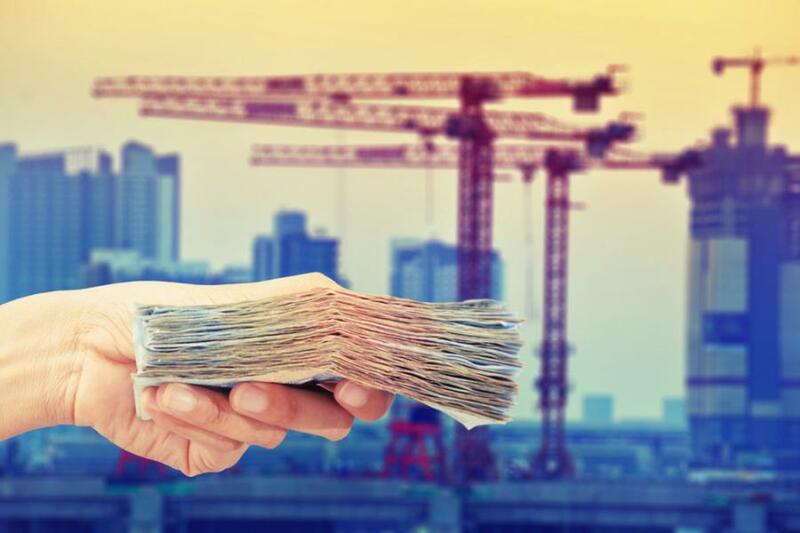 "Construction spending has increased among nearly every project type and geographic area this year," said Ken Simonson, the association's chief economist. "Despite month-to-month fluctuations, the outlook remains positive for modest to moderate increases in most spending categories at least through the first part of 2019. However, damaging trade policies, labor shortages and rising interest rates pose growing challenges to contractors and their clients." Spending year-to-date through the first nine months of 2018 was 7.0 percent higher than in January through September 2017 for public construction and 5.1 percent for private construction, the economist commented. Within private construction, spending for residential projects increased 6.4 percent and 3.5 percent for nonresidential projects. Major segments continued year-to-date gains, Simonson observed. The largest public categories recorded year-to-date gains of 5.8 percent for highway construction, 2.0 percent for educational construction and 15.8 percent for transportation construction. Of the three private residential spending categories, single-family homebuilding rose 6.4 percent year-to-date, multifamily was virtually unchanged and improvements to existing buildings climbed 7.1 percent. Among private nonresidential spending segments, the largest — power construction (including oil and gas field and pipeline structures) — edged up 2.3 percent, commercial (retail, warehouse and farm) construction rose 4.8 percent, office construction increased 7.4 percent and manufacturing construction declined 3.4 percent. Association officials said that overall economic conditions remain positive as the economy continues to benefit from recently enacted tax and regulatory reforms. But they warned that a growing trade dispute with China, shortages of qualified workers and rising interest rates could undermine future demand for construction services. They urged federal officials to resolve trade disputes and boost investments in career and technical education programs. "Washington has taken a number of positive steps to deliver robust economic growth during the past two years," said Stephen E. Sandherr, the association's chief executive officer. "The best thing federal officials can do to maintain current rates of growth is to resolve potentially costly trade disputes and boost investments in workforce development."